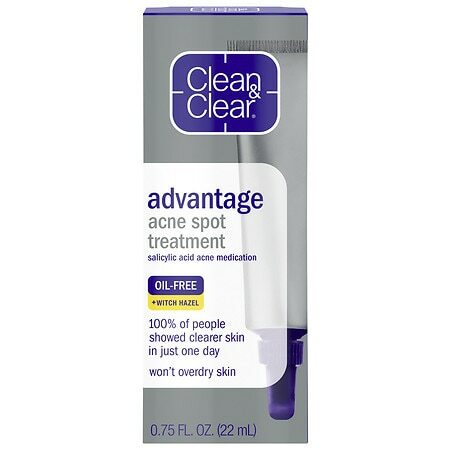 Acne occurs when the sebaceous glands become irritated because the skin is unable to release secretions. When this happens, a pimple appears and bacteria develop in the general area. If the bacterium travels further down, a cyst may manifest. Since pimples are unattractive and cysts are unsightly and necessitate treatment by a dermatologist, it would benefit you to take steps to prevent pimples from appearing on your face. 1. Since there is a type of acne that develops from certain chemicals, you should use makeup and skincare products that won't have a negative effect on your skin. Look for hypoallergenic, noncomedogenic, and nonacnegenic on the label. If you presently use products that cause you to have problems with your skin, replace those products with the recommended non-allergic type. 2. Avoid eating foods that contain iodine since some people wind up with pimples when they consume these foods. Foods to shun include shellfish and other types of fish, corn, white onions, milk and beef. Iodine may also be present in certain vitamins, so switch to one without this mineral. 3. Don't eat the accused chocolate or fried foods if these palate pleasers make your skin break out. 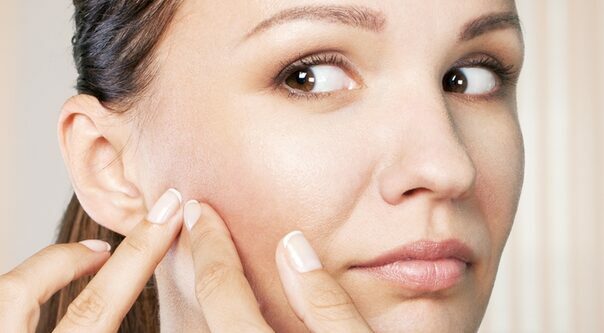 Although many people believe these foods cause pimples, there is no scientific finding for this. To discover if chocolate or fried foods have this effect on your skin, you may want to take note of any skin reaction you experience after eating these foods. 4. Add more wheat germ and fat-free or low-fat yogurt to your diet. These foods contain zinc, and this mineral has shown its ability to clear up pimples. Zinc is also available in supplement form. 5. Make relaxing a habit. Stress will surely promote a breakout, so listen to soothing music, meditate, or plant a garden to banish stress. Find something that will transport you to a state of deep relaxation whenever you need to let go of pimple-promoting tension. As you can see, the actions needed to help control the number of breakouts you experience are simple. Using the tips above and a light touch when washing your skin should bring you the results you desire. What's also important is that you keep your hands and hair off your face since both can transport germs and oil to your skin.